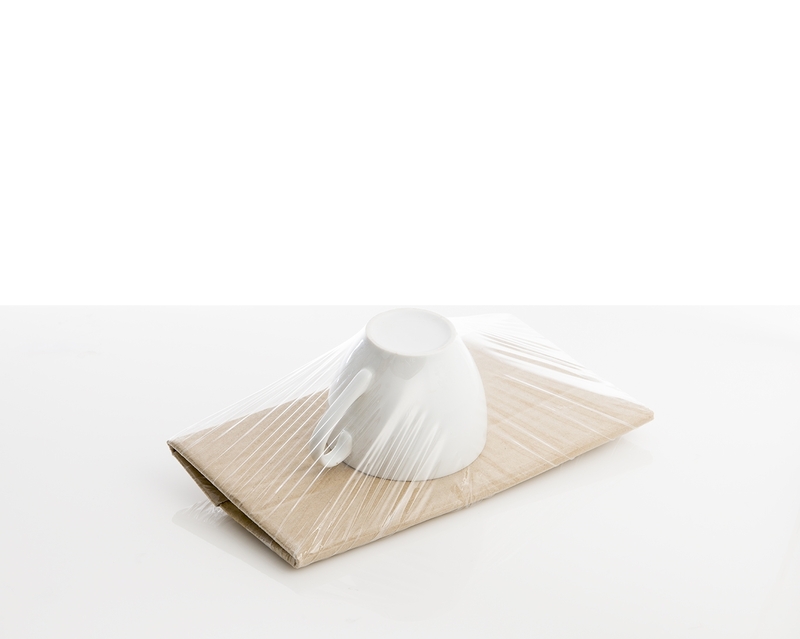 The best packaging for fragile items: Prevent breakage with our interior retention unit. Its thin film holds products securely in place during shipment. 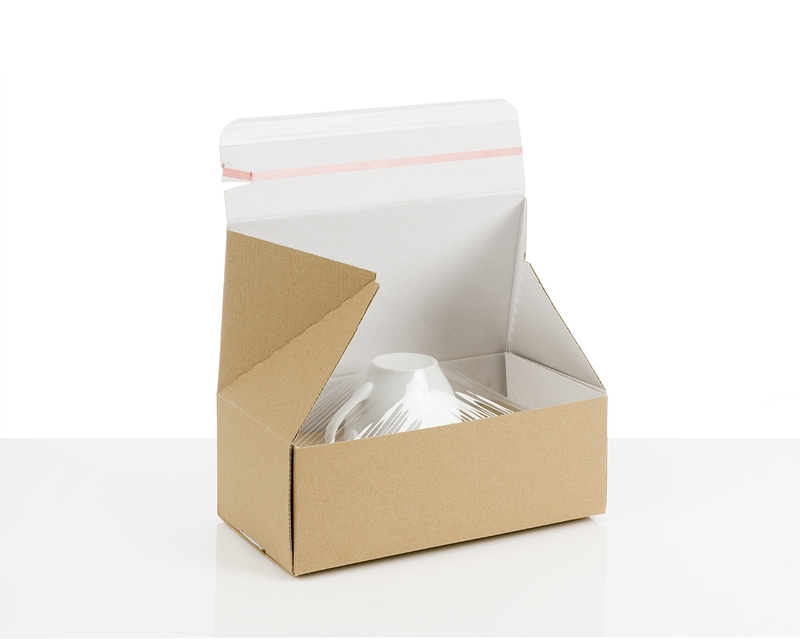 Place the unit in any transit box that fits in length and width and ship your products worry-free. Fragile products like ceramics, glasses and electronic devices like cameras, need protective packaging that secures them inside the box and avoids movement and shocks. Our retention unit, made from cardboard and stretch film, offers complete protection without the need for further protective packaging like bubble wrap or air pillows. By using our retention unit, you help ensure that your fragile goods arrive safely. DS Smith, as a leading supplier of sustainable packaging solutions, aims to offer you the most cost-effective and accurate packaging solution for your e-commerce business. Thus we have created a flexible retention pack that fits your products perfectly. Every e-commerce has different needs, and we want to make sure you find the right box for your products. Simply choose the appropriate box type that fits in length and width with one of our retention units, and combine them. Due to the elastic nature of our retention units, you can use them to pack small products such as jewellery, photo lenses or external hard drives, or larger products, like ceramic bowls, headphones or cameras. The stretch film fits the form and size of your product perfectly and keeps it safely in place – no need to worry about void fill or bubble wrap. Your products will arrive securely, and you will save money on packaging material, transportation costs and warehouse space.